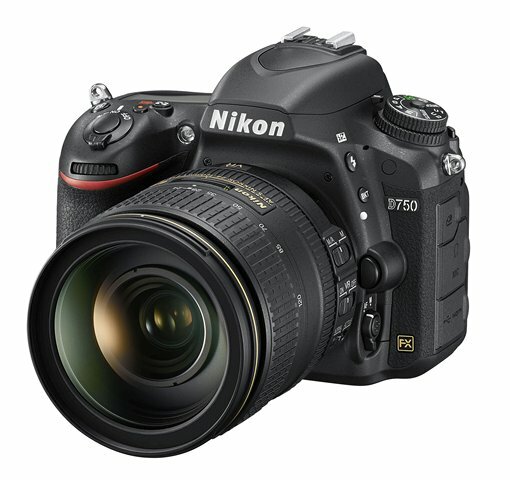 Based on the model number, it is quite clear that D750 is positioned as the successor of D700. However, if we have a closer look at the specifications, D750 is clearly an enhancement derived from D610. The buttons and dials of D700 closely resemble the professional D3. Anyway, a key philosophy of Nikon Pro Series was to keep the photographer’s sight in the viewfinder. The viewfinder is more informative The layout of buttons and dials is designed in a way that the photographer may adjust the settings without leaving the viewfinder. This ensures the photographer is always ready for the shot. The learning curve of D3/D700 is clearly longer, but once you get used to it, you are less likely to miss the golden moment. The regular X-Sync speed of D750 is 1/200 s. It can be boosted to 1/250 s though the flash gun output will be reduced. I’d configure the camera to support auto FP up to 1/250 s. This is clearly inferior to D700. The bottomline is, this is better than Canon 5D Mark III and comparable to more performance oriented 7D/7D Mark II. Like many other Nikon camera, Auto FP is configured in the custom setting in the camera. This is an advantage over the competition. Like many Nikon mid-range DSLR, D750 supports wireless flash control through the built-in flash. Although wireless flash control through the built-in flash is common, the Nikon UI makes wireless flash more convenient to use. When the built-in flash is configured to output command signal only, Auto FP High Speed Sync is supported. This is an advantage over Canon where high speed sync wireless flash is possible only with the ST-E3 RF trigger. Traditionally speaking, metering has been a clear strength for Nikon. Even in the old and old end D40, spot metering follows the selected focus point. On Canon, this is still a feature strictly limited to the 1D line only. Even Canon has advanced the metering sensor in 7D Mark II, this feature is not available. New in D750 is the highlight priority metering mode. This ensure that the highlight area is never blowned. Auto ISO has already been very usable on Nikon camera. The flexibility in the configuration allow full control over the desired shutter speed. In the case of 5D Mark III, the Auto ISO setting only allow 1/250 s as the highest target shutter speed. Auto ISO on Nikon has always been very useful in taking butterfly photos, especially under the shade of the jungle. Intermittent sunshine and shade affects the exposure settings greatly. Auto ISO ensure I will be using the lowest possible ISO value to hit the safe shutter speed. Although D750 is hardly a true successor of D700, it remains a very capable camera. If you want a full frame Nikon camera for taking butterfly photos, it is recommended. Video was not discussed here. Based on past experience, full frame camera is not quite suitable for taking macro video. Any light wind can drag the object out of focus. Also, the lack of features like focus peaking makes the camera less usable. 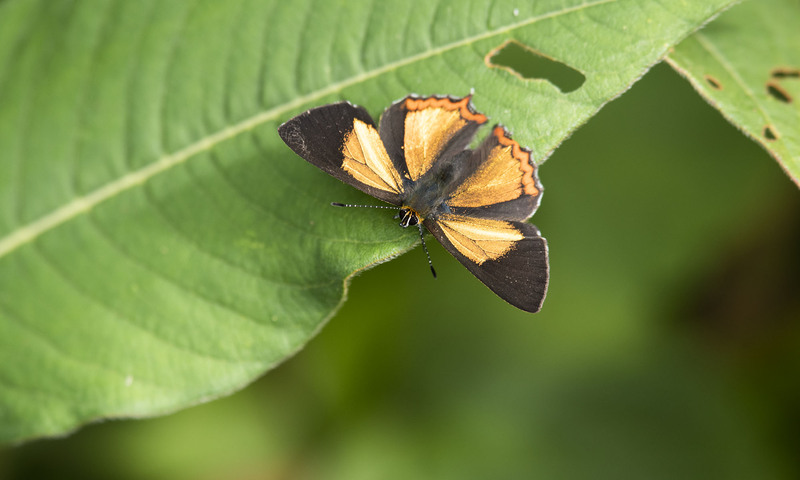 As long as butterflies remain your topic, m4/3 camera or 1″ bridge DC are recommended.